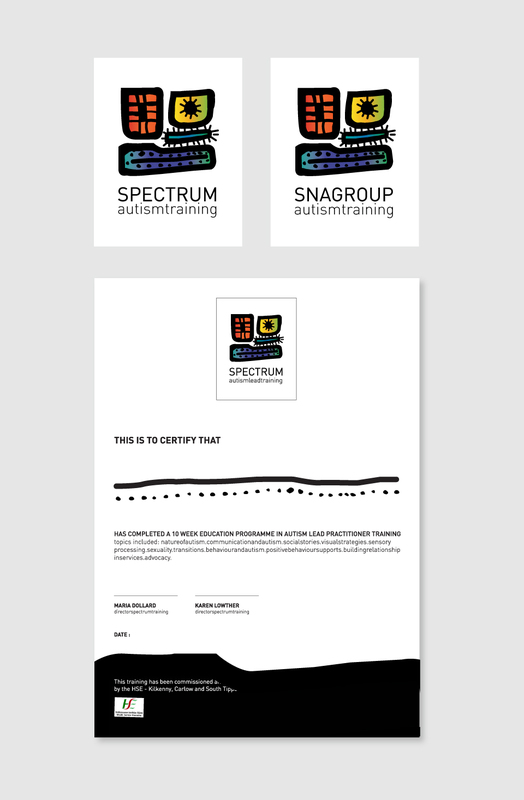 Spectrum is an autism lead training program. For the brand I wanted to create a logo that an autistic person might understand before anyone else. 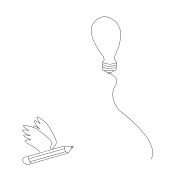 They see the world in a different way and take instruction through image more than words, so I wanted to create something that might be jarring for someone without autism while speaking to someone with it. The creator of this logo really was a girl named Lucy, she is the daughter of one of the Spectrum founders and she is a brilliant artist. Maria, her mother, allowed me access to her drawings and art works. 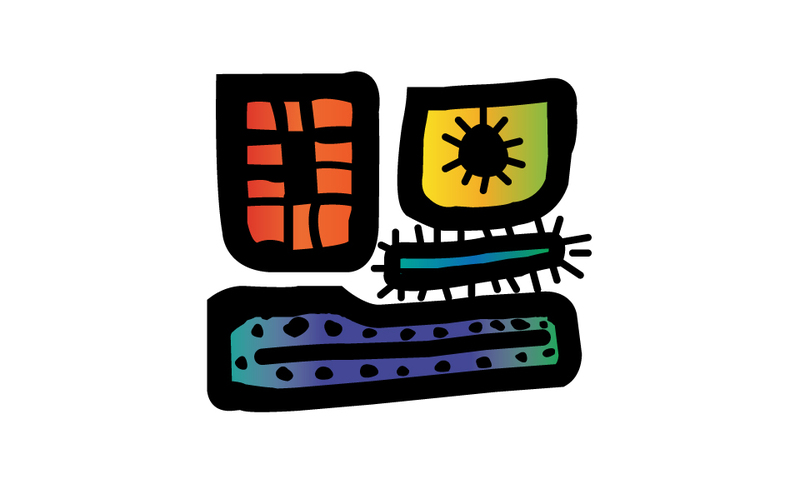 Her unique symbols and marks formed the basis of this design.